World Environment Day is held each year on 5th June. It is one of the principal vehicles through which the United Nations (UN) stimulates worldwide awareness of the environment and enhances political attention and action. For more information please visit worldenvironmentday.global. 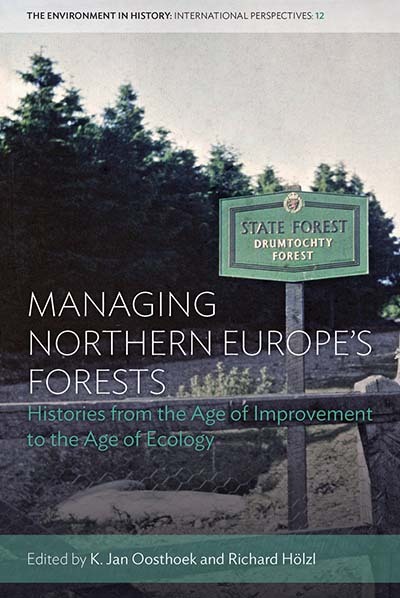 Berghahn is pleased to showcase new and forthcoming titles on our Environmental Studies list, and we are delighted to offer a 25% discount on all Environmental Studies titles, valid through July 5th, 2018. At checkout, simply enter the code WED18. 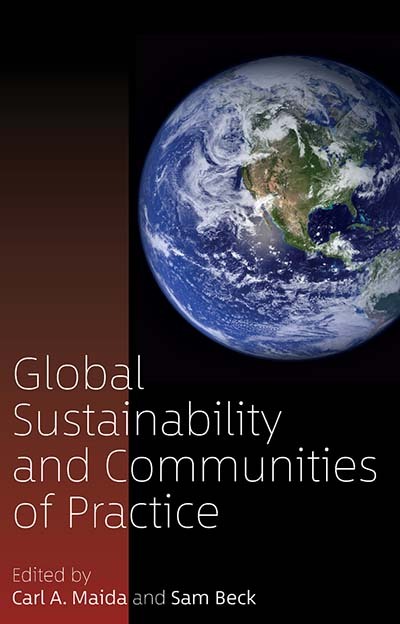 Using case-based and theoretical chapters that examine rural and urban communities of practice, this volume illustrates how participatory researchers and students, as well as policy and community leaders, find ways to engage with the broader public when it comes to global sustainability research and practice. 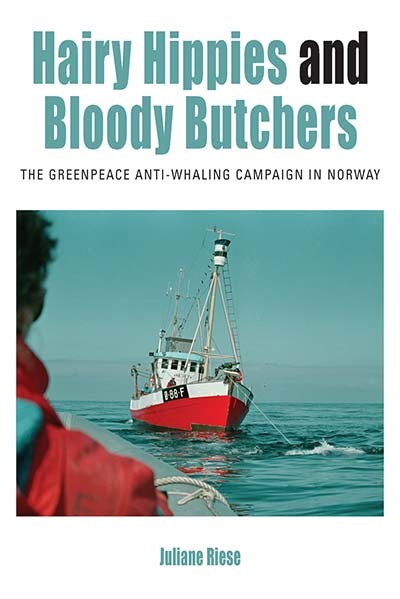 This book provides an inside look at Greenpeace’s decades-long campaign against the Norwegian whaling industry. Combining historical narrative with sophisticated systems-theory analysis, it examines the organization’s failure to end Norwegian whaling, providing valuable lessons for other protest movements. 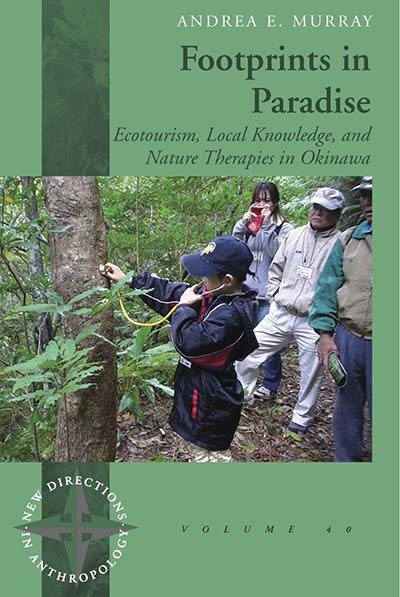 Footprints in Paradise explores the transformation in community and sense of place as Okinawans come to view themselves through the lens of the visiting tourist consumer, and as their language, landscapes, and wildlife are reconstituted as treasured and vulnerable resources. The rediscovery and revaluing of local ecological knowledge strengthens Okinawan or Uchinaa cultural heritage, despite the controversial presence of US military bases amidst a hegemonic Japanese state. 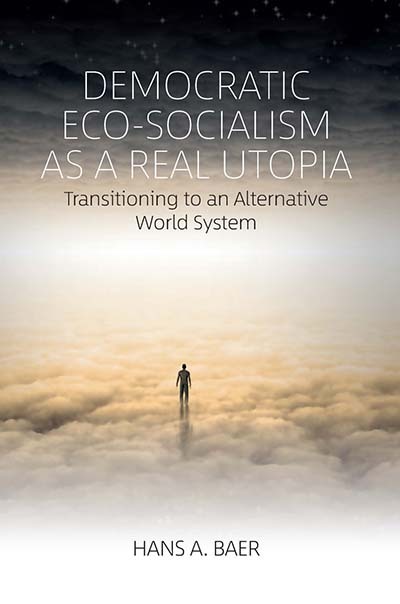 In Democratic Eco-Socialism as a Real Utopia, Hans Baer outlines the urgent need to reevaluate historical definitions of socialism, commit to social equality and justice, and prioritize environmental sustainability. Conflicts about wildlife are usually portrayed and understood as resulting from the negative impacts of wildlife on human livelihoods or property. 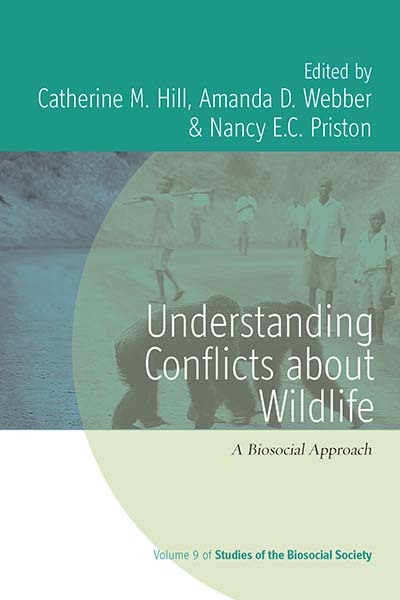 However, a greater depth of analysis reveals that many instances of human-wildlife conflict are often better understood as people-people conflict, wherein there is a clash of values between different human groups. 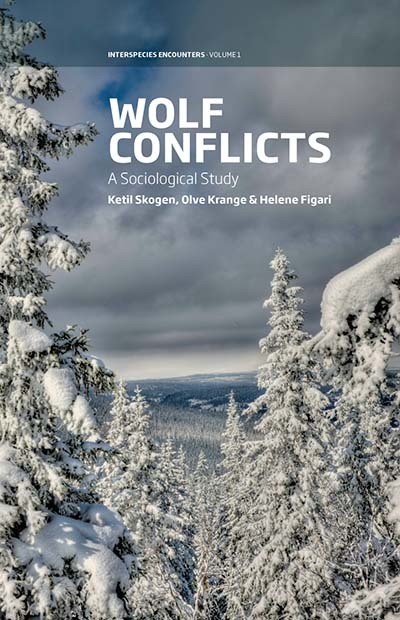 Understanding Conflicts About Wildlife unites academics and practitioners from across the globe to develop a holistic view of these interactions. 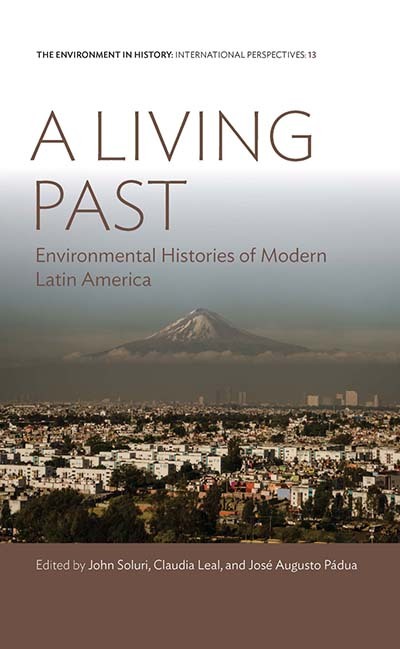 Contextualizing Disaster offers a comparative analysis of six recent ‘highly visible’ disasters and several slow-burning, ‘hidden’, crises that include typhoons, tsunamis, earthquakes, chemical spills and the unfolding consequences of rising seas and climate change. The book argues that, while disasters are increasingly represented by the media as unique, exceptional, newsworthy events, it is a mistake to think of disasters as isolated or discrete occurrences. 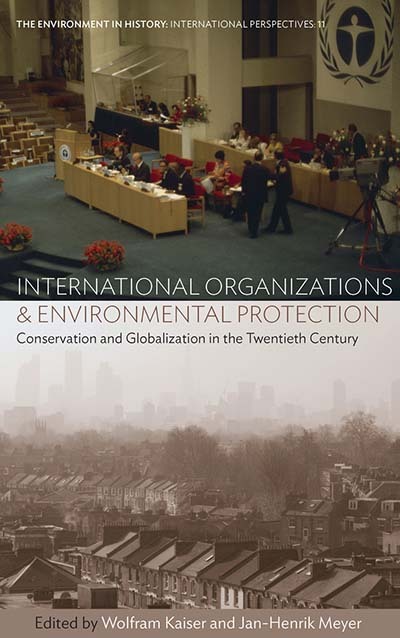 Rather, building on insights developed by political ecologists, this book makes a compelling argument for understanding disasters as transnational and global phenomenon. 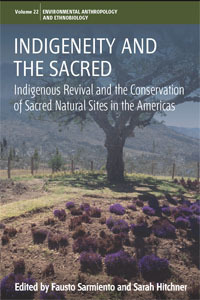 For a full list of titles in the series visit series webpage. 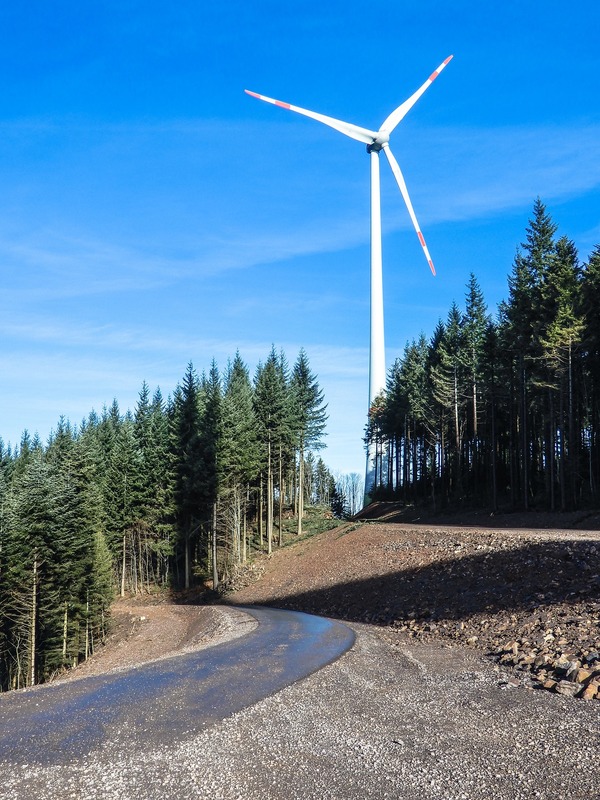 We are offering access to a featured article on EnviroSociety for a limited time! Be sure to check out EnviroSociety, a multimedia site that provides insights into contemporary socio-ecological issues with posts from top scholars in the social sciences that engage readers interested in current environmental topics. Follow on Twitter! 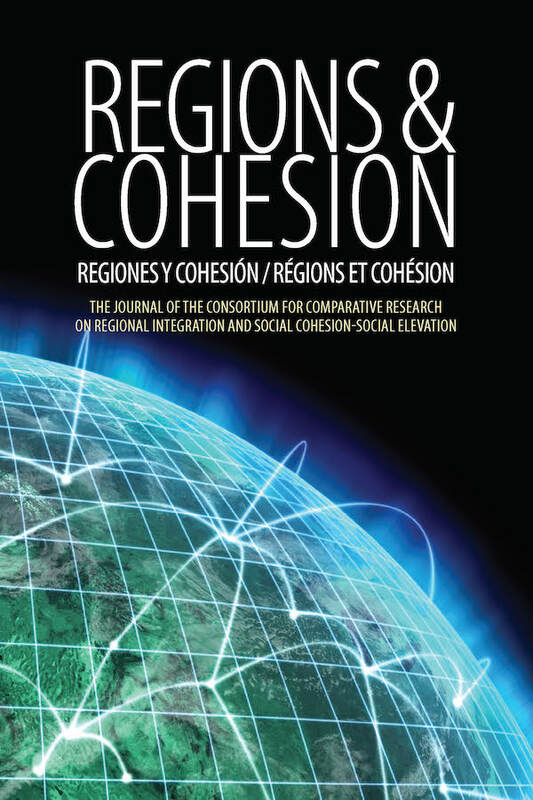 The journal of the Consortium for Comparative Research on Regional Integration and Social Cohesion (RISC), a cross-regional, interdisciplinary, and multi-lingual network of socially conscious and prestigious research institutes in Europe, North America, South America, Africa, and Asia. 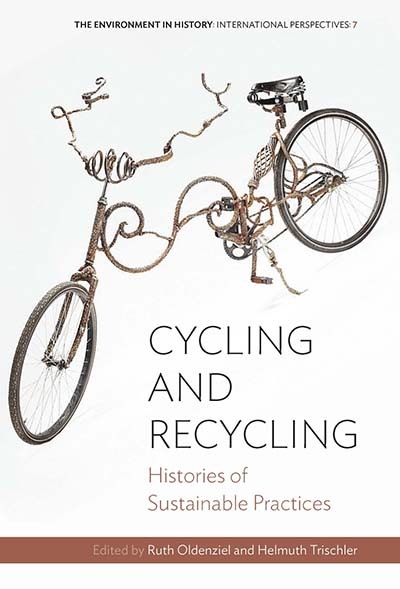 « Visit Berghahn Books at the RAI Conference 2018!